The exchange of “arras” (marriage coins) is a custom that comes from the East and was related to the dowry and purity of women. Later, both the Roman law and the Catholic Church incorporated it into its ritual and thanks to it lasted from generation to generation to the present day. And today this rite is also performed in civil ceremonies. 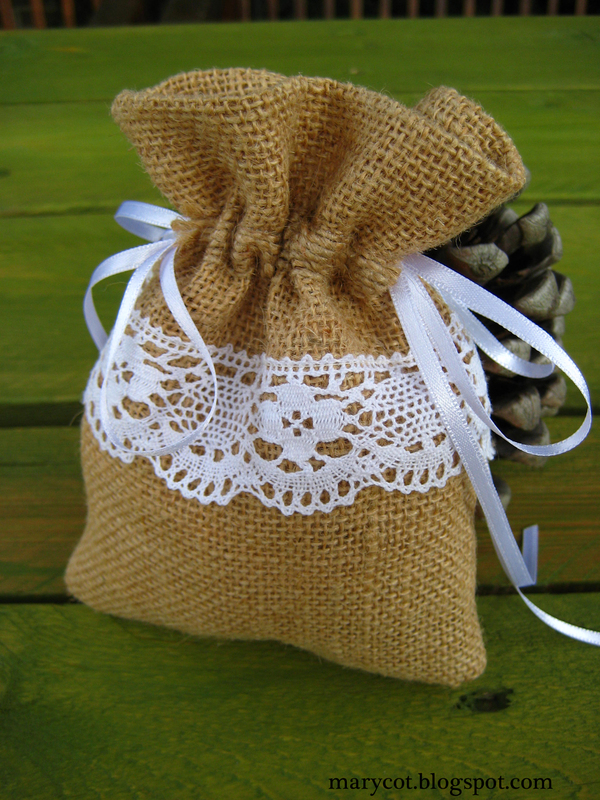 The thirteen coins symbolize the acceptance of material responsibilities during the twelve months of the year and one more as an act of generosity towards the most disadvantaged. Thus, when exchanging the arras, you are promising to share and care for future assets. 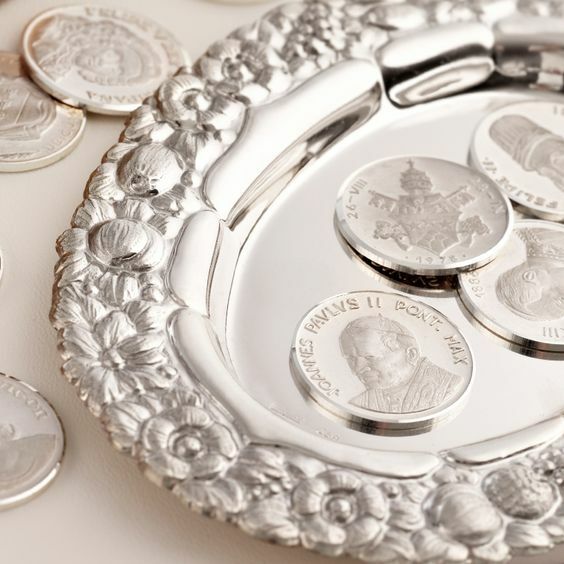 Traditionally the exchanged coins were made in gold or silver, although today any material is used. 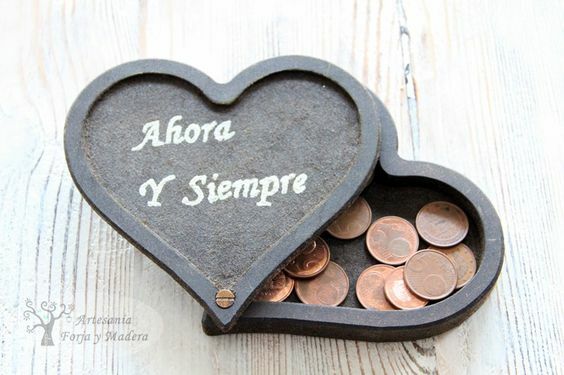 Many couples use old coins, pesetas, euros from different countries or coins with history within the family. 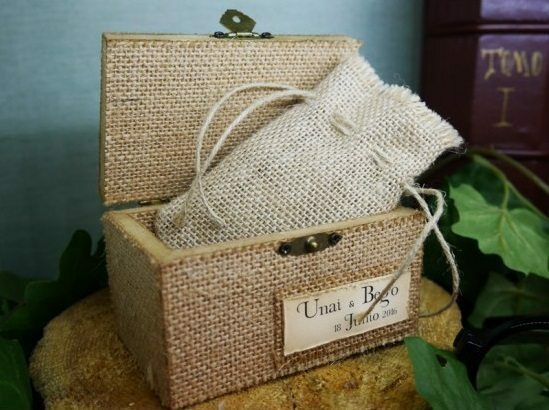 And although sometimes they are the godparents who take care of them, usually the pages or children of arras are the ones in charge to take them to the altar or ceremony table. 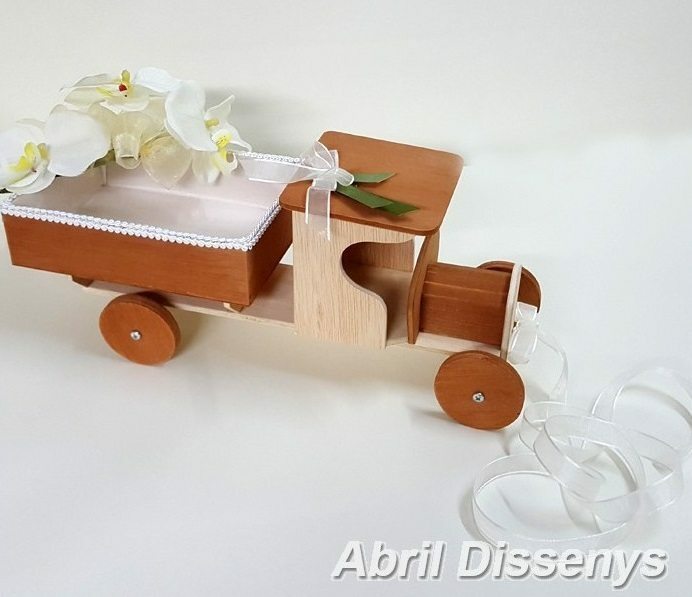 The options for this depend, as always, on the style of your wedding: from the classic silver plates, to custom rustic boxes, wicker baskets, cloth bags or even this wooden truck that I found searching the net. Here are some ideas.